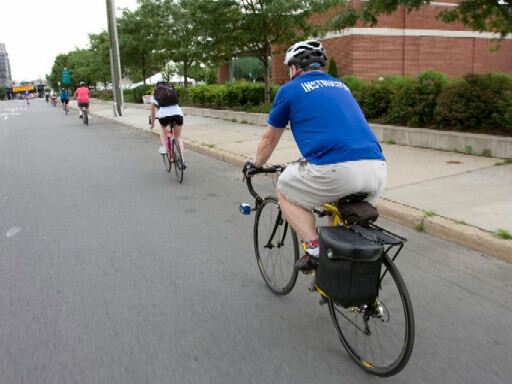 We are committed to meeting Hudson County’s ever-growing and diverse transportation needs. Be informed of road conditions before your commute. 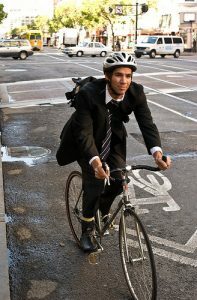 Bike to Improve Your Community, Your Environment & Your Life! Find out how the city can get you rolling. 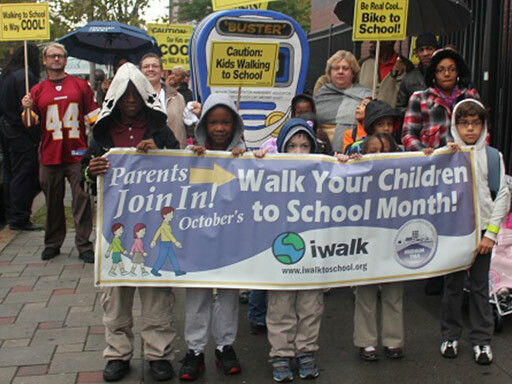 Learn more about a collaborative effort to encourage children to walk & bike to school. 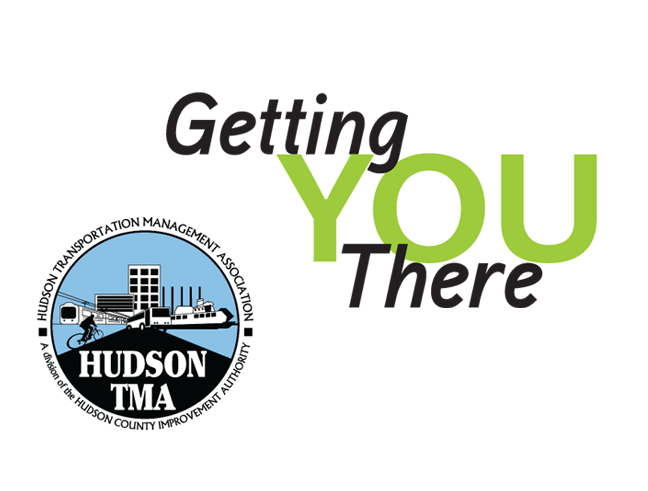 Each year, the Hudson TMA asks Hudson County commuters to participate in the movement by registering with the TMA to pledge to go CarFree or Car-lite during the third week of September. 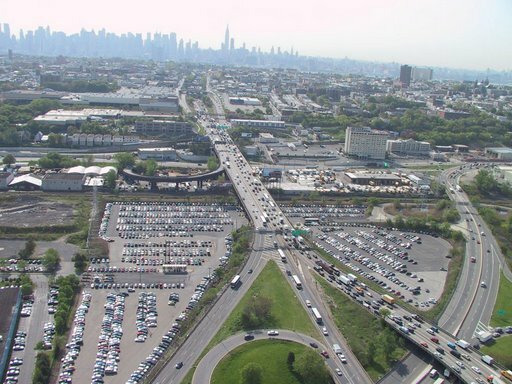 For information on the 495 construction project beginning the week of August 13, please visit NJDOT or NJ Transit websites. You can also sign up to receive traffic alerts.